An attachment style is a way of behaving in relationships that’s made up of three factors: genetic predisposition (your DNA), early experience with parents, and romantic relationships. Your attachment style becomes your mode of relating with your partner and the other significant people in your life. Researchers in this field have identified three distinct types of attachment styles: Secure, Avoidant, and Anxious/Ambivalent. 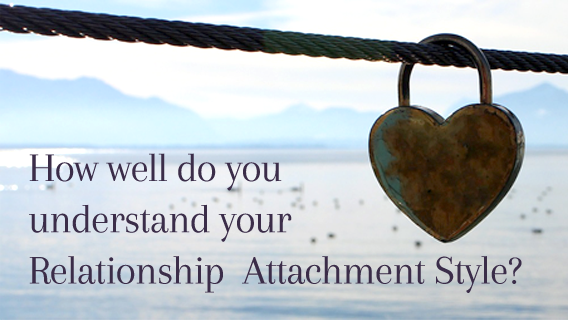 Are you ready to discover your attachment style?